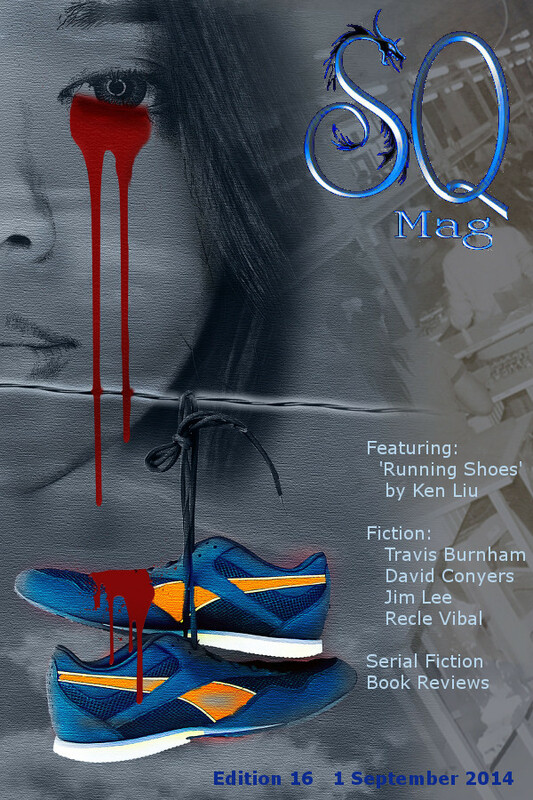 New edition, featuring original science fiction, horror and fantasy fiction, and book reviews. Feature story by Ken Liu. Check your mailing lists and remember to add the new IFWG Newsletter e-mail to your list to keep receiving your info! The new version of A Magpie Called Will looks stunning and I’m sure will captivate the minds of many young people. The list of great new titles just keeps on coming… If you need anything, e-mail me at news@ifwgpublishing.com. This entry was posted in Newsletter and tagged newsletter, october by esmelc. Bookmark the permalink.